Valerie’s style of writing keeps the reader intrigued and entranced in her books. 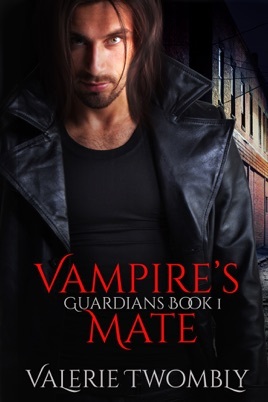 Vampires Mate is the first in this series. 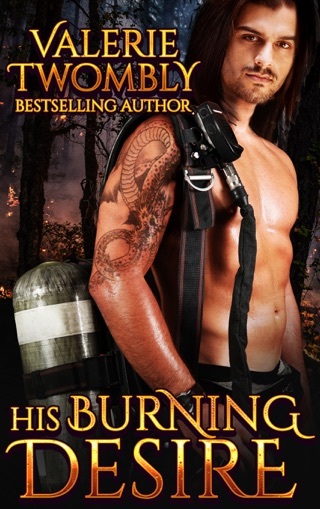 The storyline was well written and I found myself lusting for more. I will be reading the rest of the series.